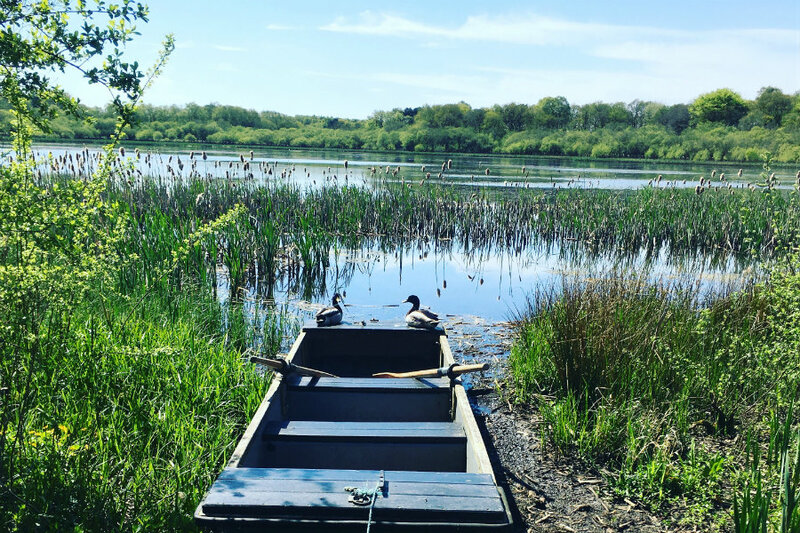 Are you looking for inspiration as to where to take your loved one by surprise and pop the question? On Valentines Day? Struggling to find the perfect backdrop to get down on one knee? We’ve got our own recommendations on the choice of amazing backdrops. Do remember that if you planning to propose near water that you keep a hold of the ring. 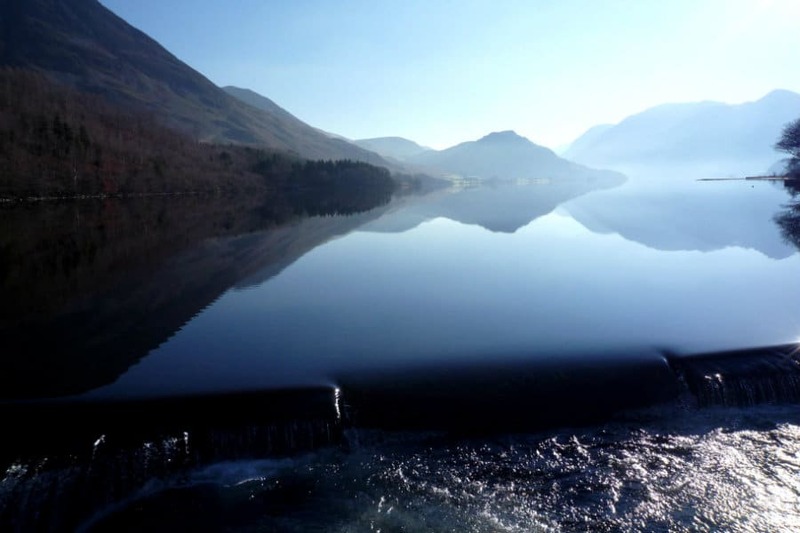 A magical place for that special moment, Crummock Water, beautiful in the mist or otherwise. 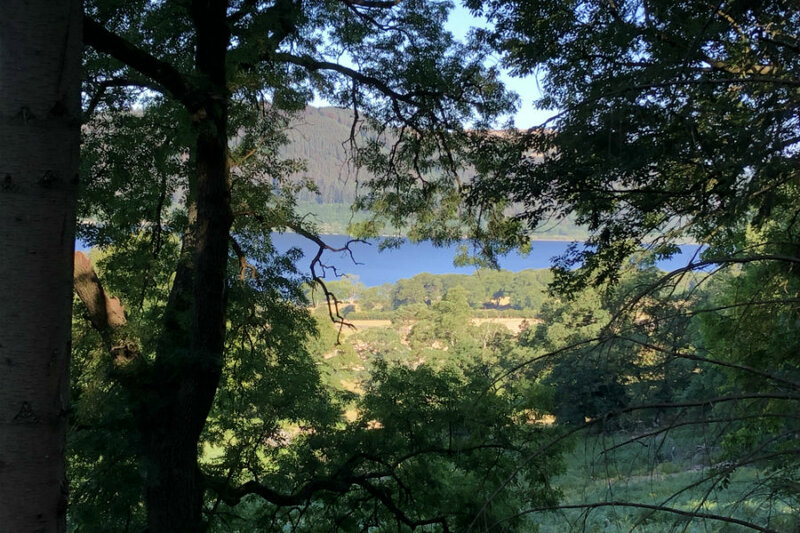 Take a picnic, enjoy the woodland walk from the national Trust Car Park (off the Loweswater Road) . Enjoy amazing walks deep into woodlands and climb the summit for an amazing backdrop to your proposal. Follow well laid out paths from the car park to Dodd Summit. There are a couple of handy benches on the way up to take in the amazing views. Keep a sharp eye out for red squirrels in the woodlands. If instead you fancy climbing the fourth highest mountain in the UK, from the path that leads up to the Skiddaw mountain range. 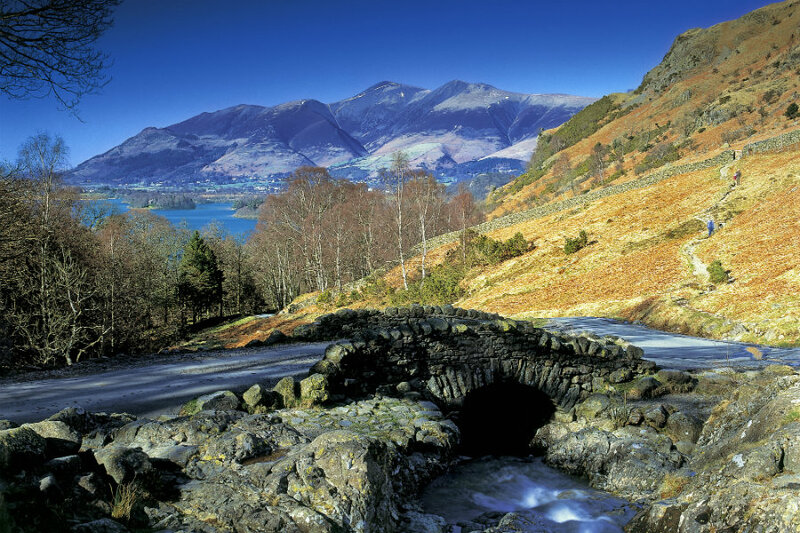 If you fancy one of the most photographed locations in the Lake District, try Ashness Bridge with views across Borrowdale Valley with Skiddaw mountain range as a backdrop. 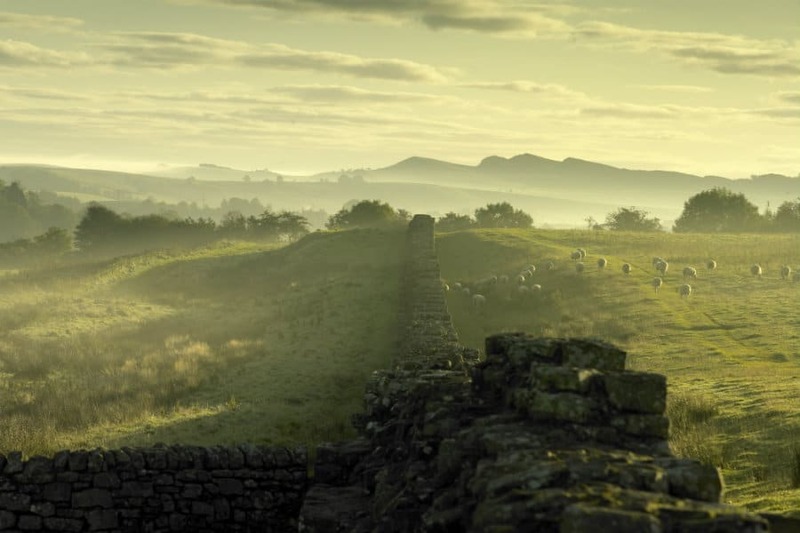 Hadrian’s Wall has stood the test of time. Walk alongside the wall from near Lanercost Priory or visit Birdoswald, one of the best preserved forts along the wall. 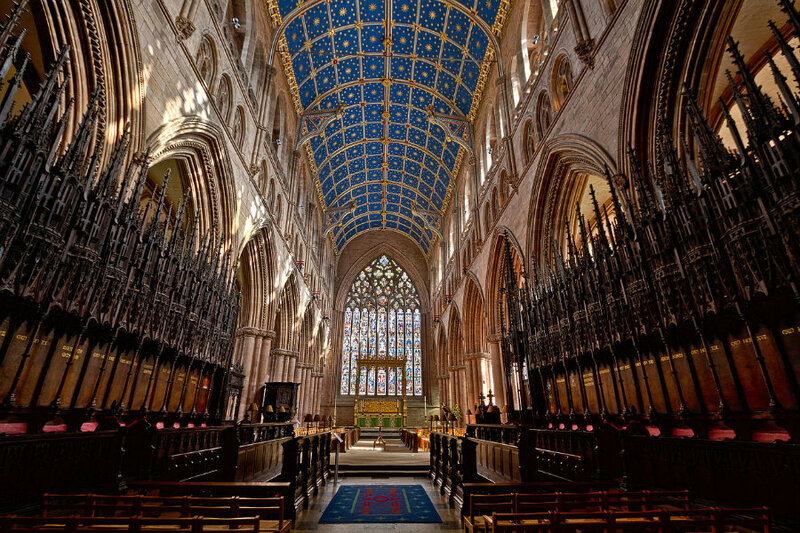 This magnificent Cathedral has been part of Carlisle City’s story for almost 900 years. It won’t fail to delight and impress. A formidable fortress standing guard against attack and now houses the Military Museum. Amazingly, the Military Museum currently has an exhibition of “Sewing on the Front Line”. 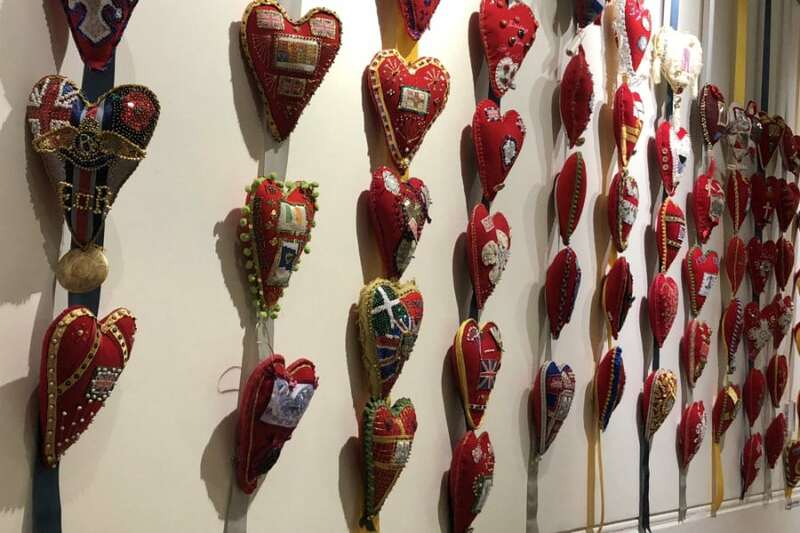 During World War 1 pin cushions were given to injured soldiers to decorate, whilst they recuperated, to send to loved ones at home. 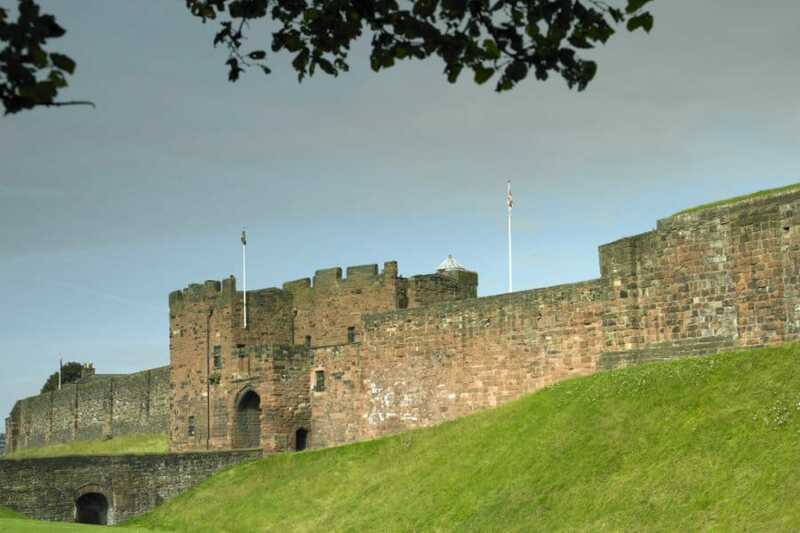 Set in Carlisle City’s historic quarter. 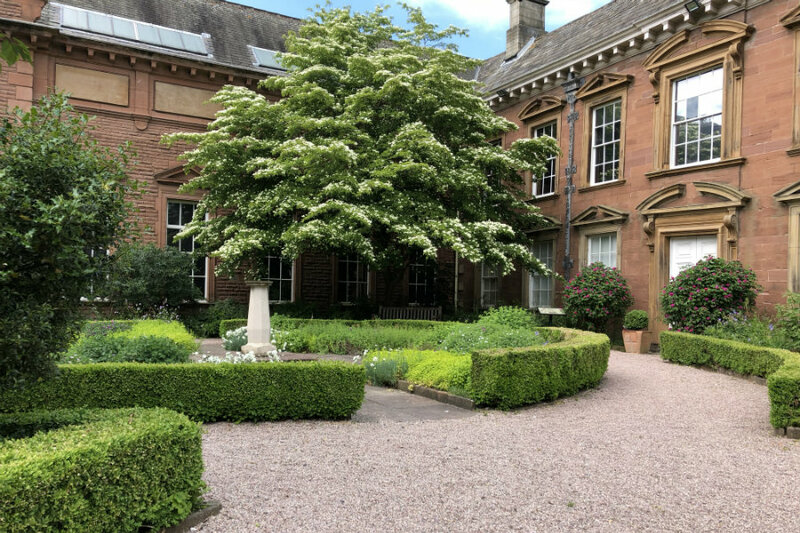 Tullie House dates back to 1689, and has a beautiful garden and a lovely setting for that big question. You don’t have to go far to find beauty. 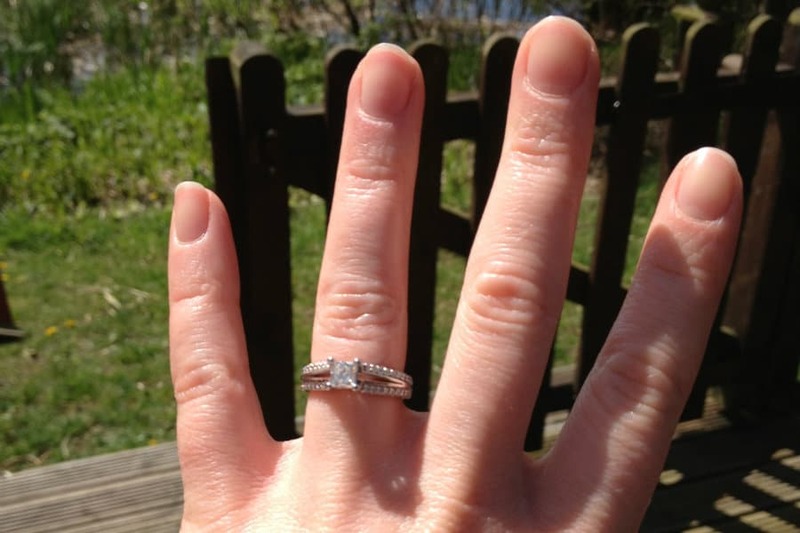 The deck on your lodge or the boat provide a backdrop to getting down on one knee. We’ve had many a proposal over the years. We wish you well.